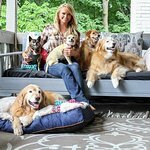 In partnership with Miranda Lambert and Mutt Nation Foundation, GreaterGoog.org’s Signature Program, Rescue Rebuild was able to transform an old government building (donate by the city), into a desperately needed adoption center, for the city of Lindale, Texas. Over 20 rescues and adoption partners – including the Lindale Animal Holding Facility – will use the center to save more lives and keep adoptions happening locally. 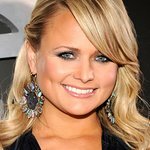 Google trends for "Miranda Lambert"